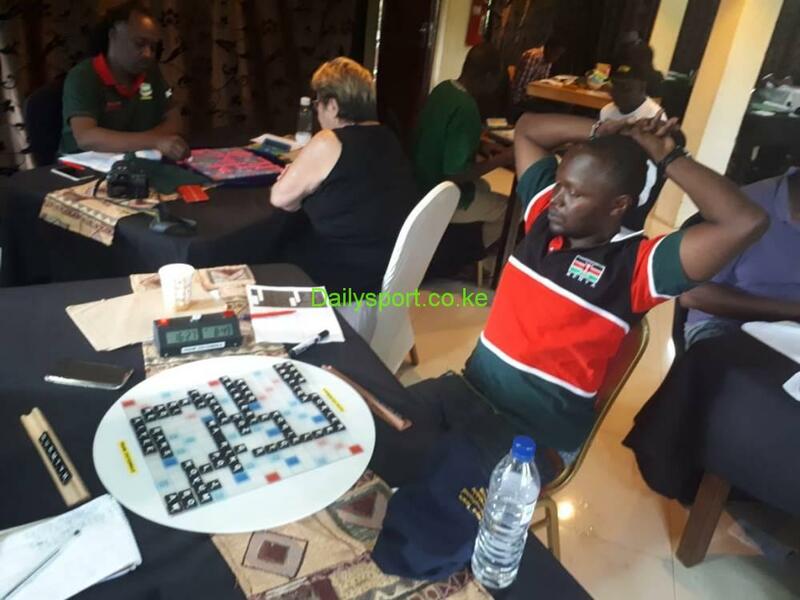 With National sevens rugby coming to an end this weekend at Christie sevens at RFUEA Ground in Nairobi, Homeboyz winner Mark Wandetto leads the scorers chart. 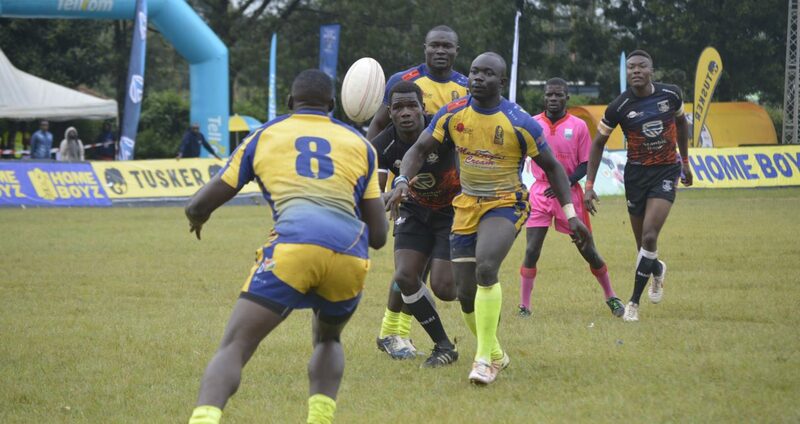 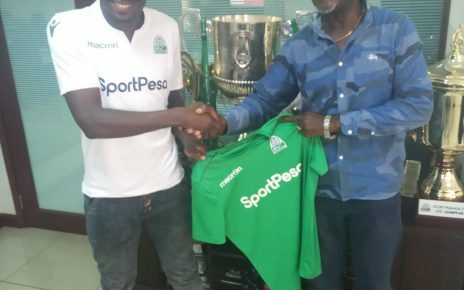 With his team enjoying top of the table, Wandetto has made 37 tries since the series kicked off Nakuru’s Prinsloo sevens, headed to Eldoret’s Sepetuka, Machakos’ Kabeberi, Mombasa’s Driftwood and Kisumu’s Dala sevens, the curtains come down this weekend in Nairobi’s Christie. 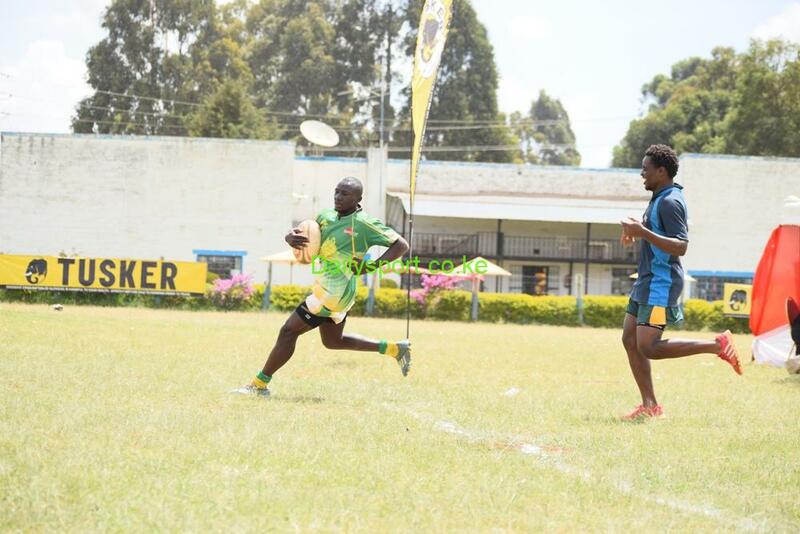 Wandetto has beaten Kenye Commercial Bank (KCB) Ahmed Shaban who is on 27 tries. 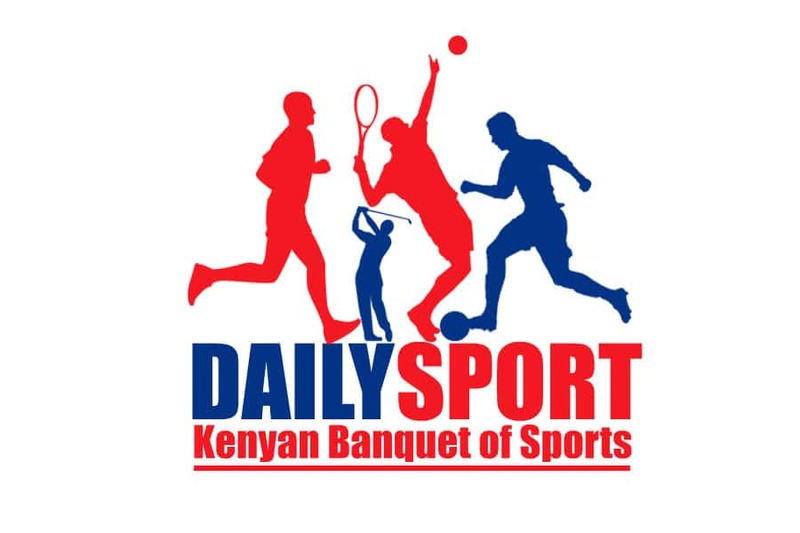 In third position is Mwamba’s Daniel Taabu who has touched down 23 times followed by KCB’s Jeff Okwach and Nakuru’s Gramwell Bunyasi in fourth and fifth positions after scoring 19 and 18 tries respectively.